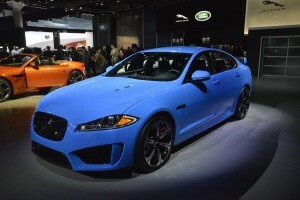 After months of teasing, Jaguar finally took the covers from its hugely anticipated XFR-S model. Most of the motoring world in Los Angeles for the unveiling at the Auto Show were suitably impressed. It left me a bit ‘meh’. The problem is their PR campaign built the car into being something that it’s not. I even fell for it and said something great was coming. Don’t get me wrong the XFR-S itself is still a cracking motor that will attract fans around the world. 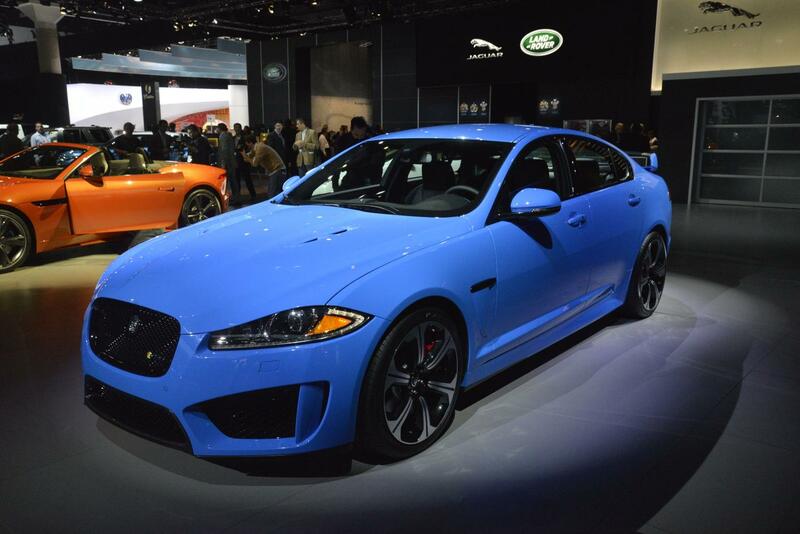 The XFR-S is the fastest, most powerful and agile sports saloon the firm has ever built. Mind you, it also carries the eye-watering price tag of £79,995 which is around £14,600 more than the standard XFR. (Leasing is a serious proposition if you want one of these). Available from May next year, the XFR-S features bespoke powertrain, chassis and body enhancements that enable it to push the performance boundaries. With 550PS from its 5.0litre supercharged V8 engine driving through an eight-speed Quickshift transmission, the XFR-S is capable of reaching 60mph in just 4.4-seconds before going on to an electronically limited top speed of 186mph. It has been developed by Jaguar Land Rover’s specialist ETO division. So there you have it. A great new Jag is launched to some (fairly) enthusiastic praise. Note to Jaguar: Don’t build the next one up. This entry was posted in Car Updates & Releases, Executive Cars, Luxury Cars, Sports Car and tagged Auto Show, caption, car, ETO, Jaguar, Jaguar Don, Jaguar Land Rover, jaguar xfr, jaguar xfr-s, LA Auto Show, land rover, Los Angeles, LS, MoT, PR, price, speed, Sport, XFR by Steve Lumley. Bookmark the permalink.